Húsavík is considered Iceland's whale-watching capital. 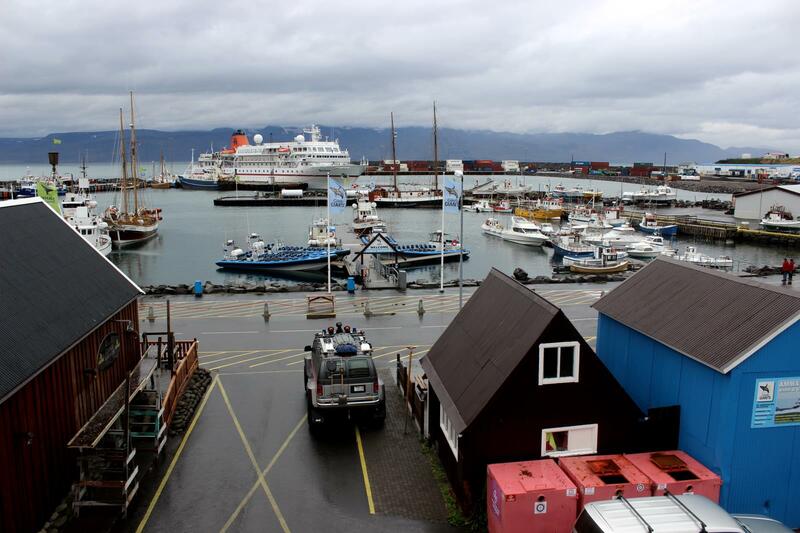 From Húsavík there are various companies which offer whale-watching tours. 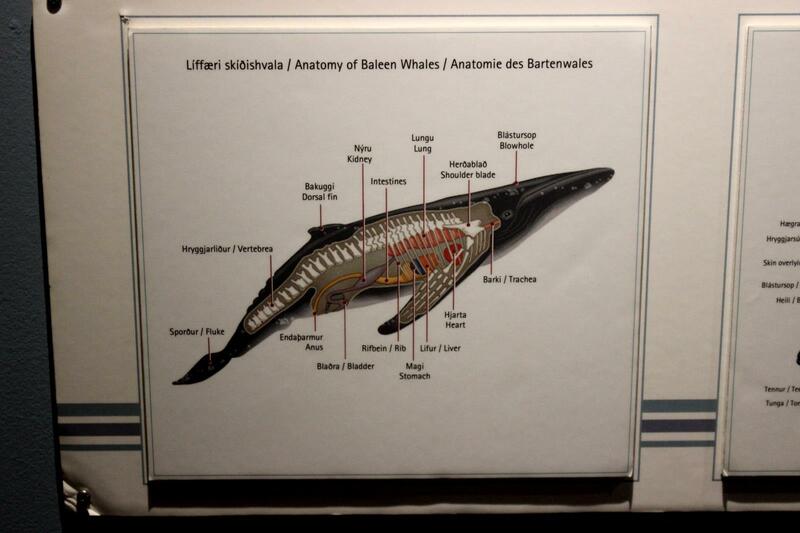 The success rate of seeing whales is about 97%. Some companies offer faster boats than others to get to the whales before they dive down. I went with a company called Gentle Giants on a regular boat. 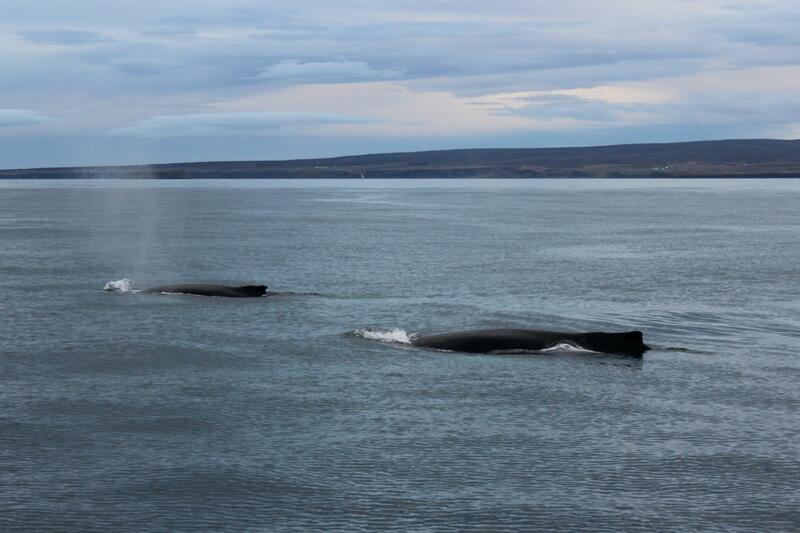 The whales in Húsavík are humpback whales which are baleen whales. They surface approximately every 8 minutes for air. 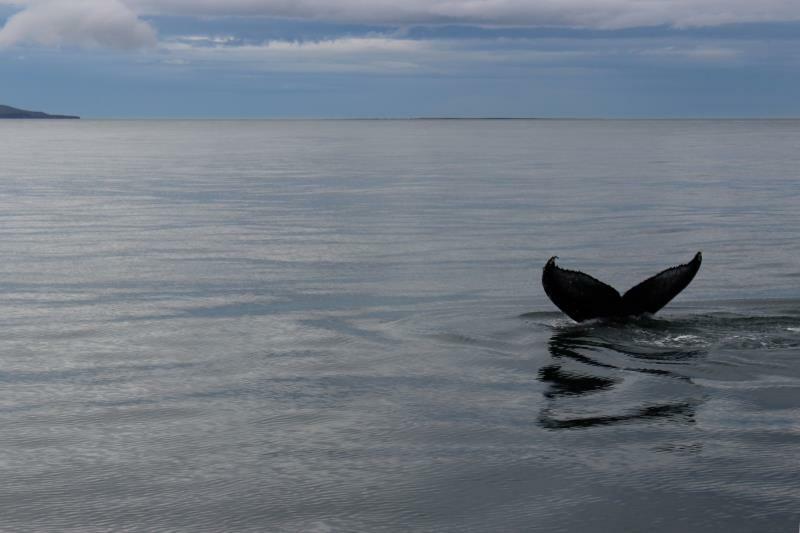 Before they dive down, their back fin/ fluke comes up. 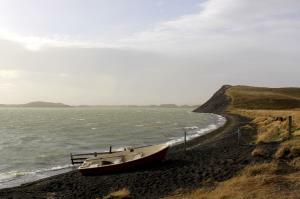 Once they surface, the boats then head towards the whales. 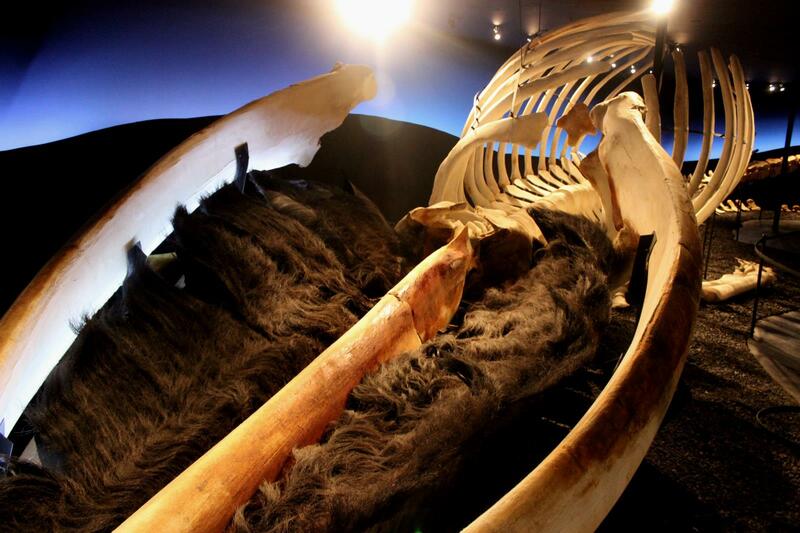 It is a bit more whale-waiting than watching, you may see the whales surface about 5 times or so during a boat tour. Boat tours run all day. The whales are not predictable, the will surface in random places. Sometimes they will jump out of the water, for various reasons, and splash. Seeing this is more difficult and requires patience and maybe multiple whale-watching attempts. 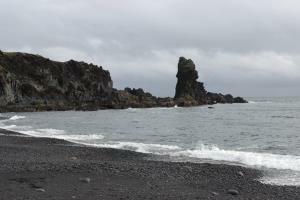 Supposedly, a whale did jump out of the water on my tour but I was not able to see it in time since I was in the front of the boat. 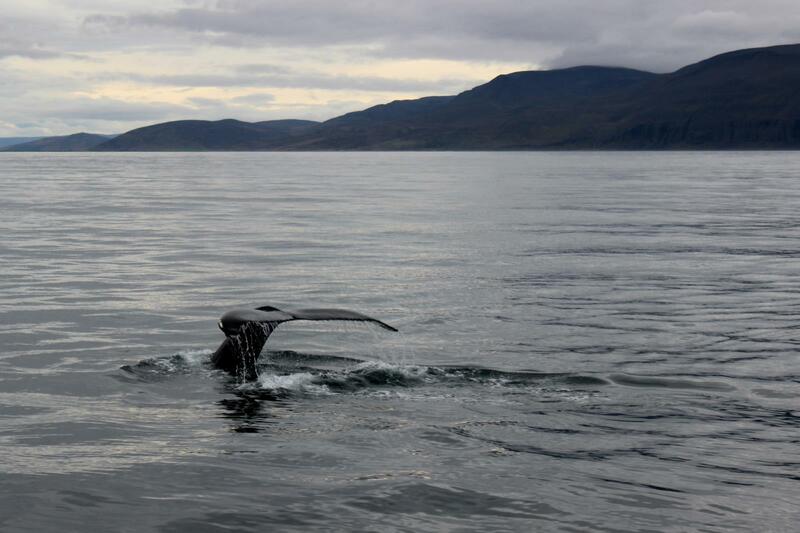 For that reason, being high up on a boat offers the best chance to see the whales splash. 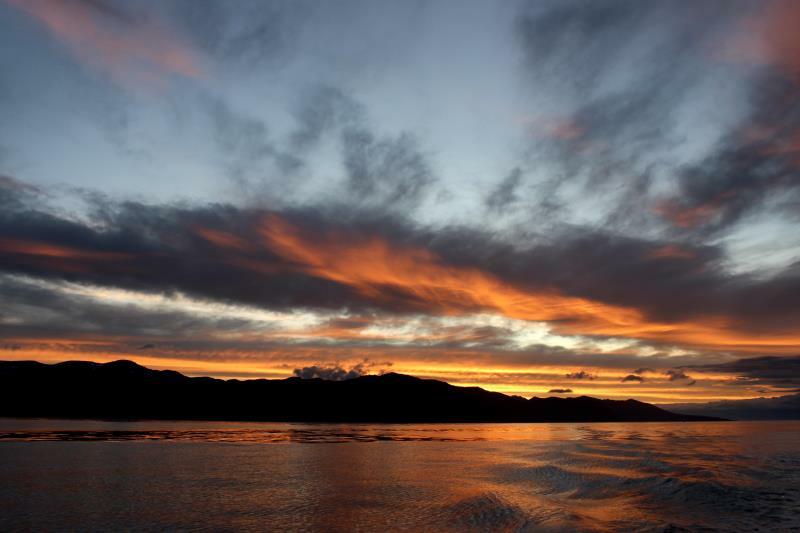 Even without the whales, the sunset in Húsavík seen from a boat can be impressive. 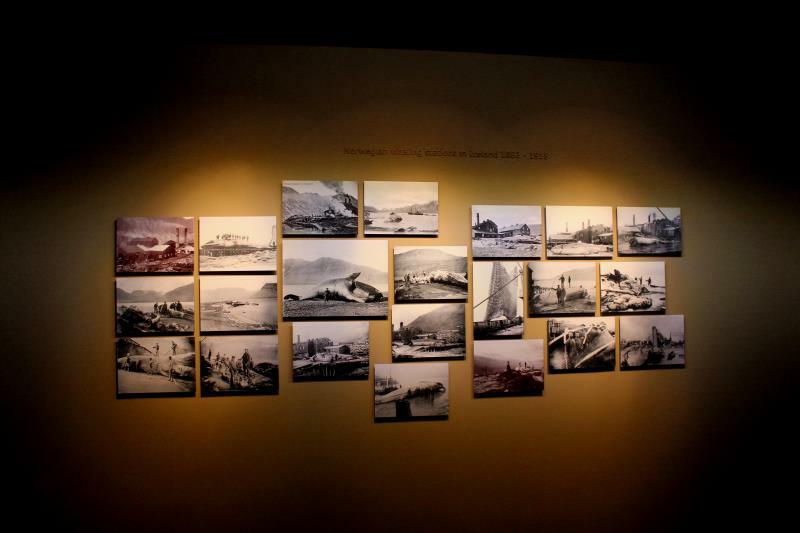 Before or after whale-watching you can visit the Húsavík Whale Museum. 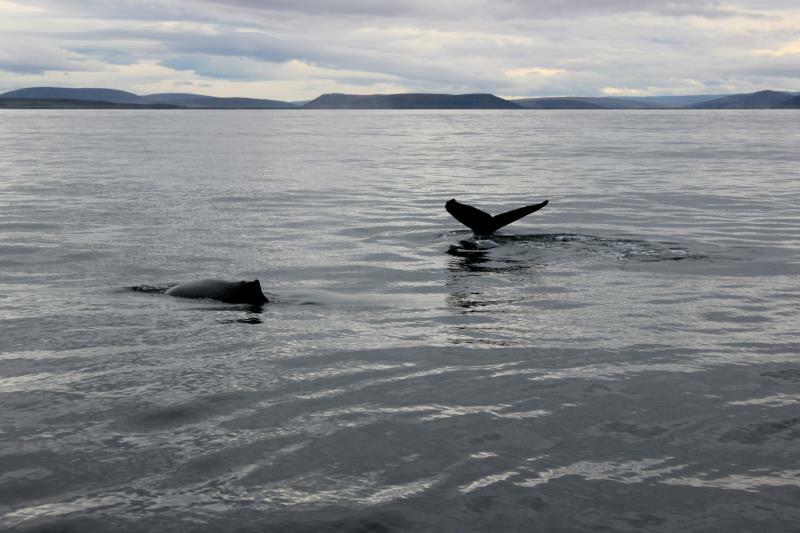 You will receive a discount if you went on a whale-watching tour. 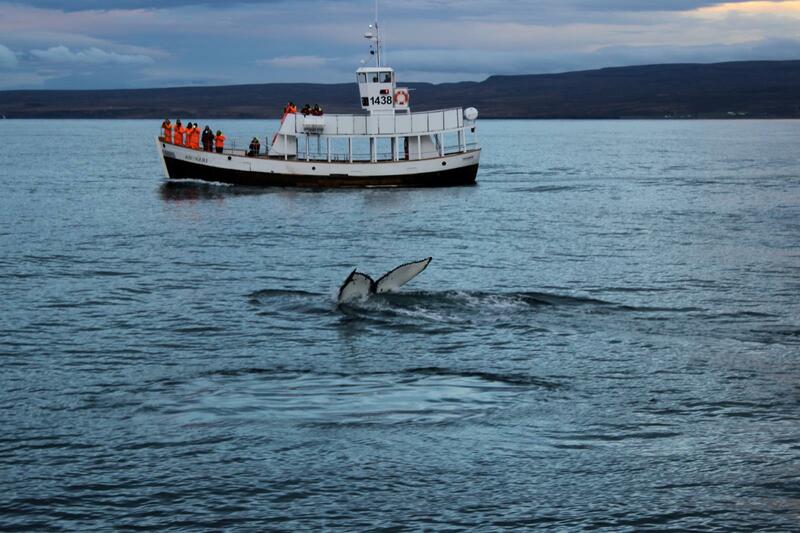 Whale-watching is a must do activity if you are in Húsavík.